We are excited to announce a brand-new series of DELVE Networking Events for 2014! 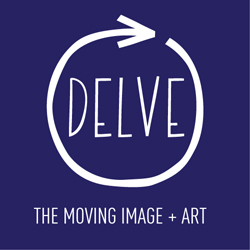 We invite all artists, creatives, arts professionals and art appreciators to join us for lively DELVE Networking events. We celebrate and discover everyone's unique paths as artistic and creative forces. It's a chance to learn from others and see where our worlds overlap. Each event begins with presentations by inspiring individuals, followed by complimentary drinks and meeting new people. We are interested in creating community and sharing information to help you succeed. We had a very successful 2013, hosting 5 events and 14 speakers at great venues all over the city. We wrote about them on our blog and took lots of pictures--see past events here.